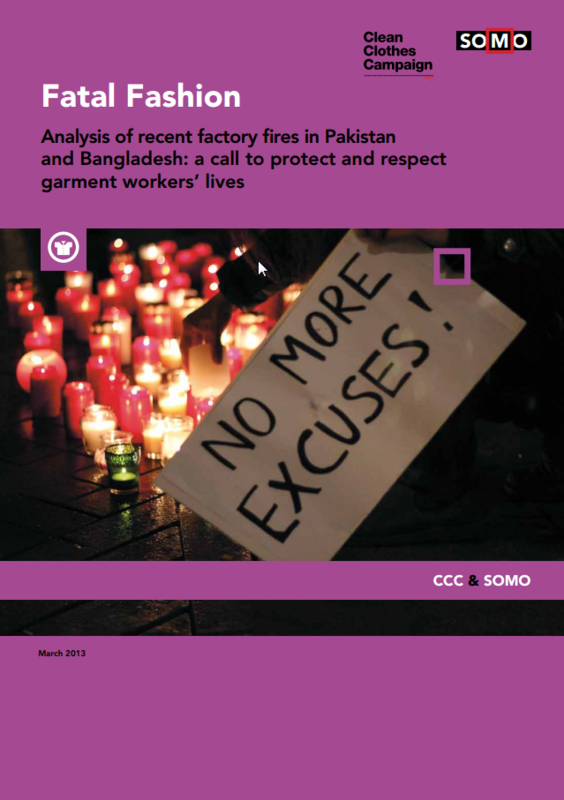 This report describes two recent factory fires ravaging the facilities of clothing manufacturers in Pakistan and Bangladesh. 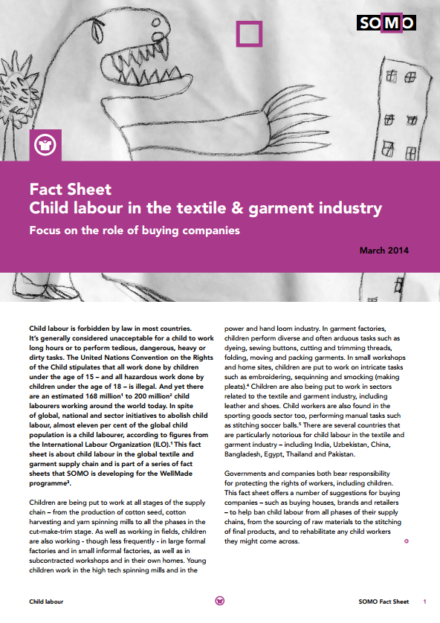 In September 2012 a fire raged at Ali Enterprises in Karachi, in November 2012 a factory fire broke out at Tazreen Fashions Limited in Dhaka; two companies producing for well-known European and American clothing brands and retailers. 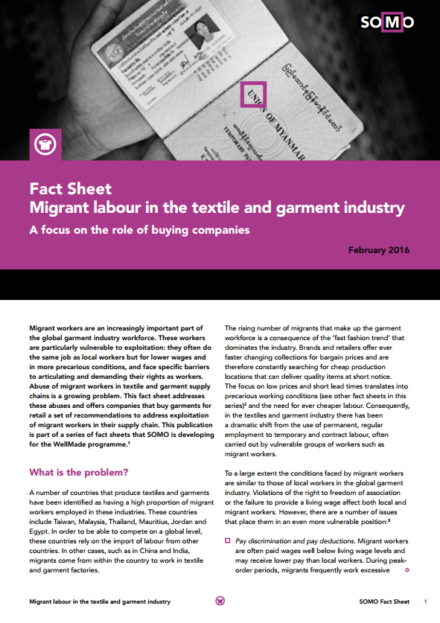 Hundreds of workers were killed in horrendous circumstances, and many others were severely injured. 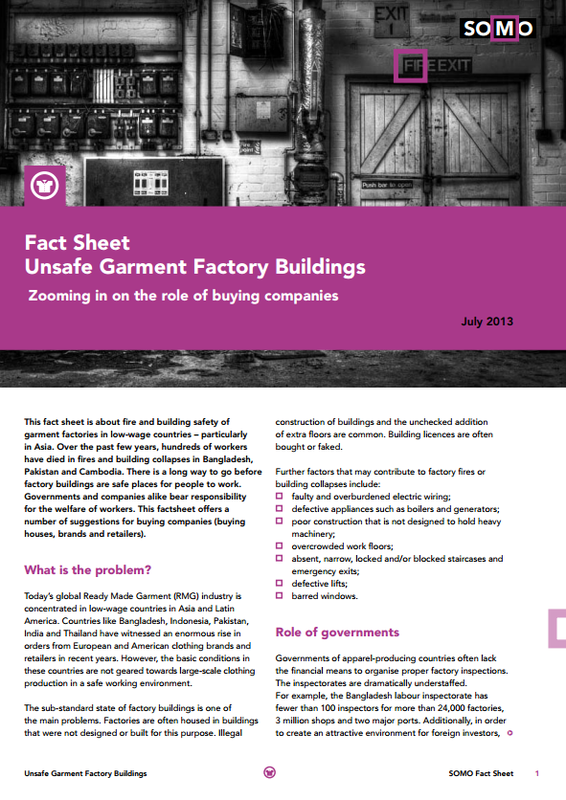 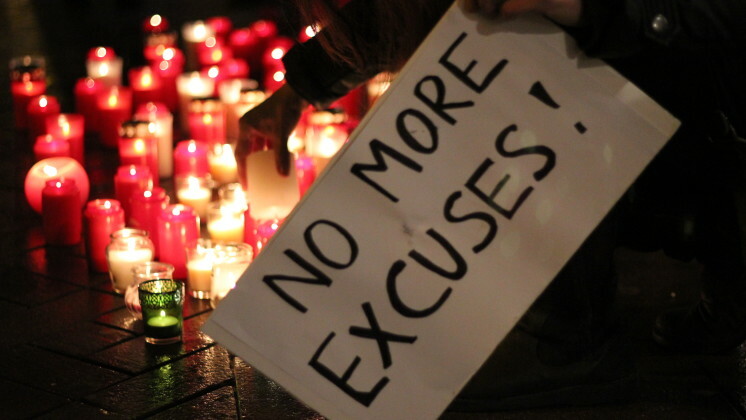 Sub-standard buildings, poor emergency procedures, blocked fire exits, overcrowded workplaces, and vastly inadequate control and auditing practices resulted in an extremely high death toll. 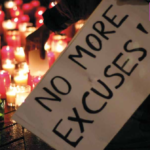 The two cases described in this report are symptomatic of an ailing system. 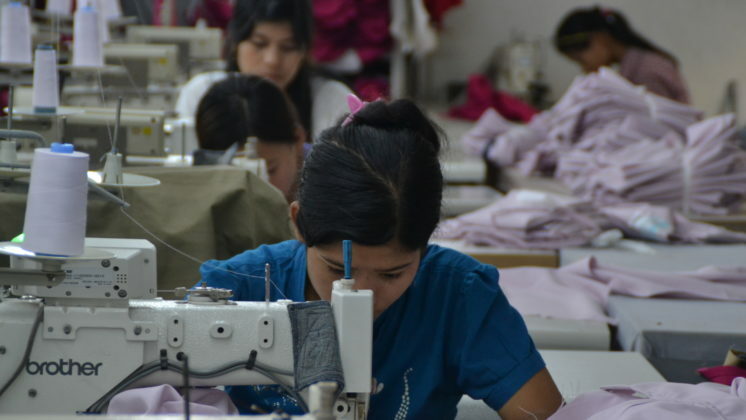 They reflect systemic flaws on the level of government protection of human rights and a gross disrespect shown by the garment industry for workers rights. 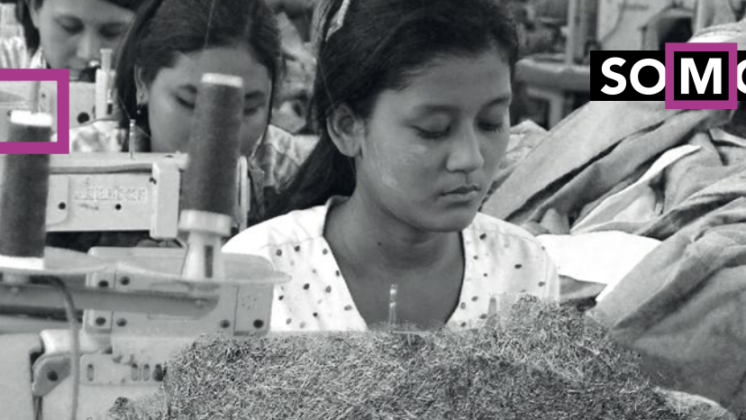 The garment industry in both Bangladesh and Pakistan is notorious for low wages, demanding and unsafe working conditions, and the repression of unions. Workers are not organised and therefore not in the position to monitor or report freely about safety hazards. 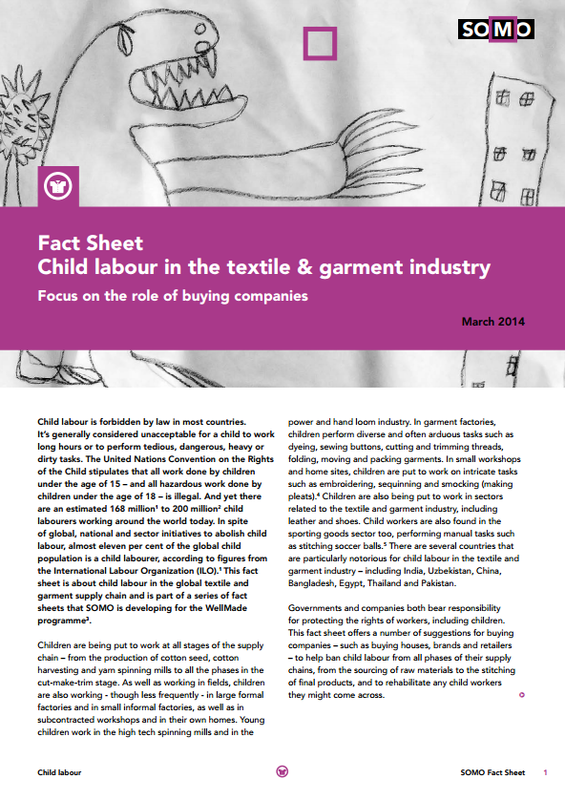 In Fatal Fashion the Centre for Research on Multinational Corporations (SOMO) and the Clean Clothes Campaign (CCC) clarify the duties and responsibilities of the different actors involved in the described cases manufacturers, brands, retailers, audit firms, certification bodies, and governments. 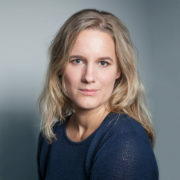 In addition, SOMO and CCC assess to which degree the duties and responsibilities of the different actors have been met. 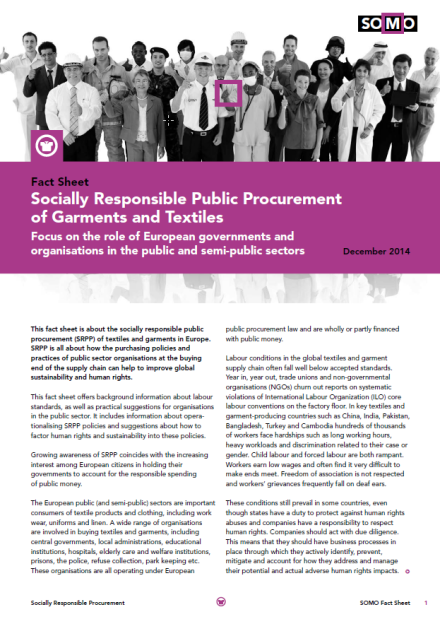 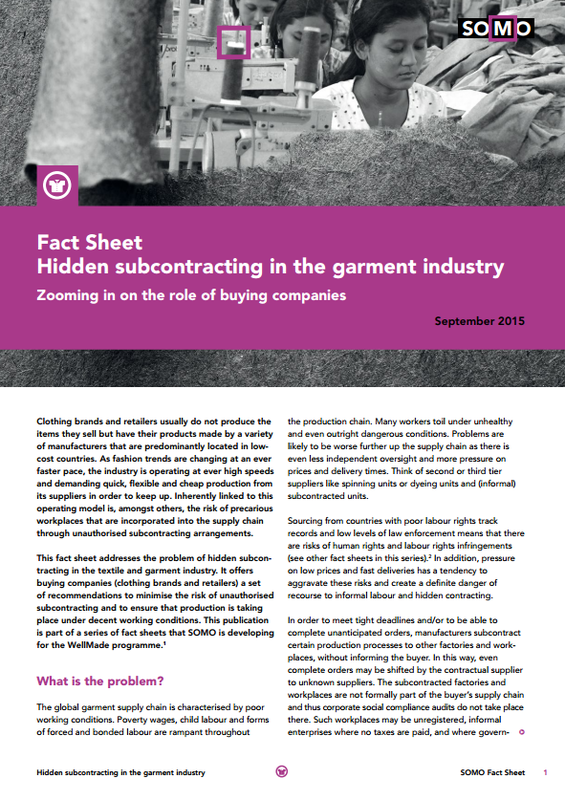 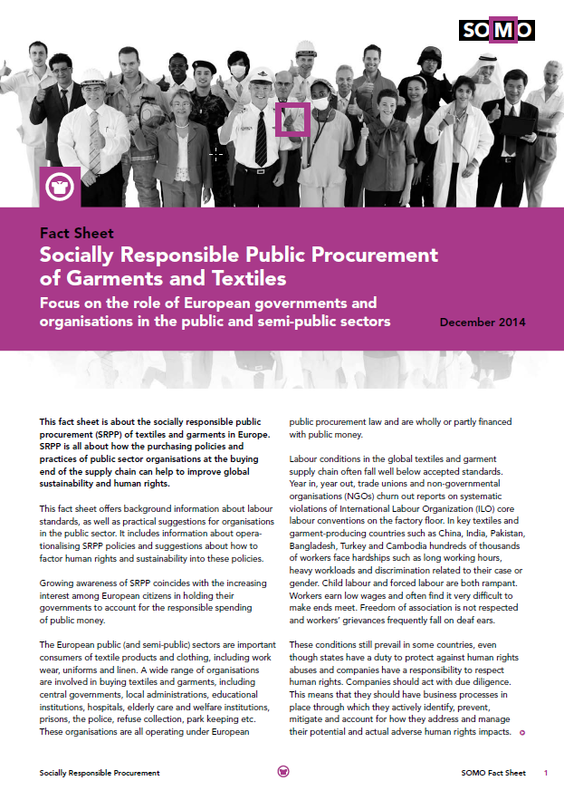 The report demonstrates the urgent need for immediate and structural changes in the practices of government and business actors in the global garment industry, in accordance with the internationally recognised state duty to protect human rights and the corporate responsibility to respect human rights. 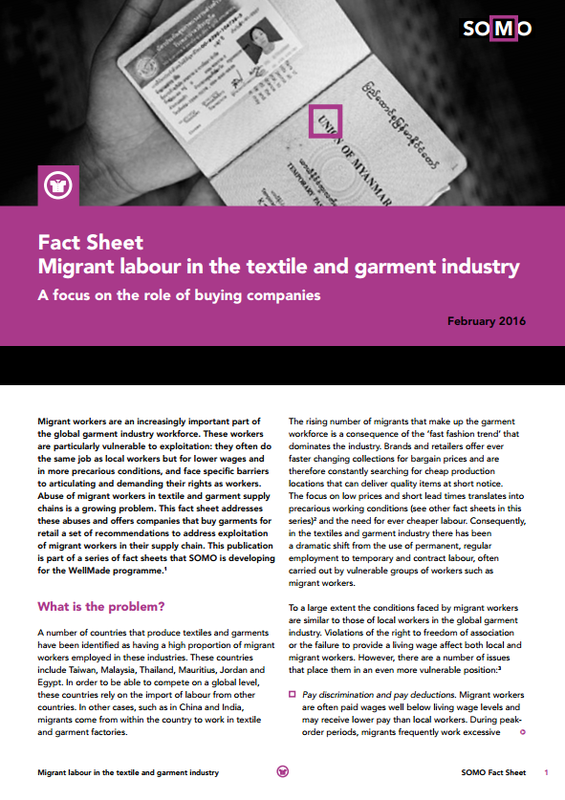 In recent years, the Centre for Research on Multinational Corporations (SOMO) and the India Committee of the Netherlands (ICN) conducted research into labour rights abuses in the textile and garment industry in Tamil Nadu, India….